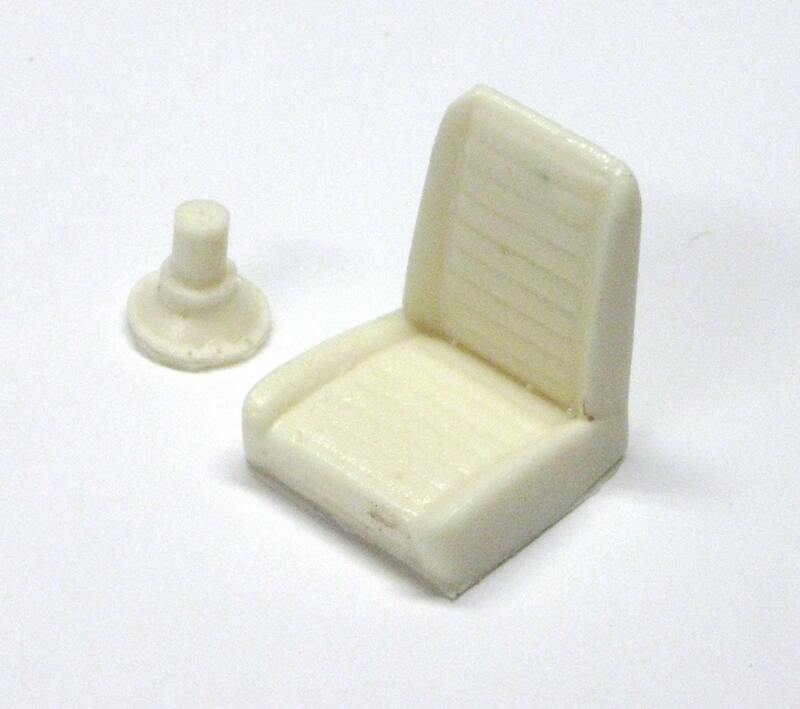 This is a resin medic's seat for 1/24 and 1/25 scale model ambulances. 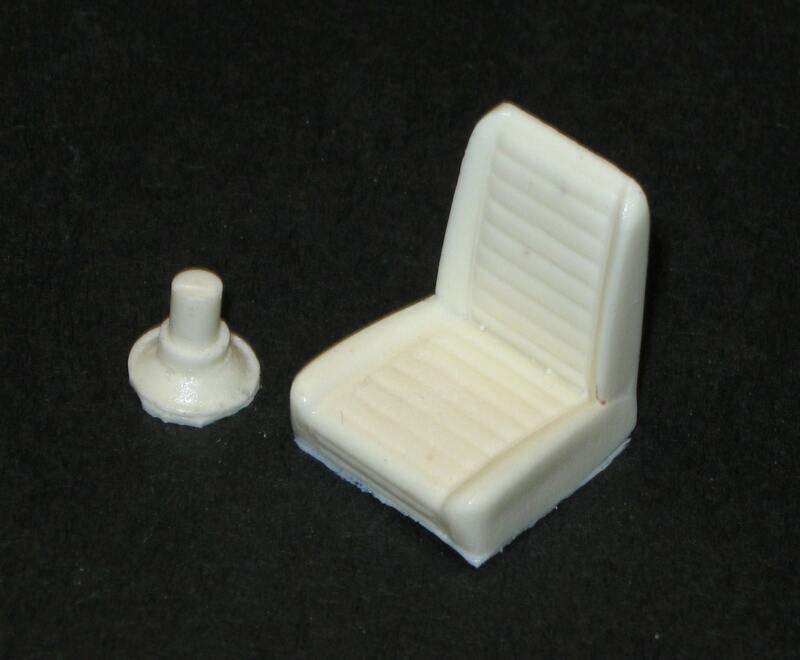 It is in new unused condition. It has minor flash and require minimal clean up. It can be finished with enamel, acrylic, or lacquer paints.